Ever since his mother abandoned him as a young boy, Whiskey River hasn’t felt like home to Logan Calloway. Still, he heads home for the holidays, intending to reflect on his career and personal life. When he sees his assistant Avery in his home, Logan begins to realize that Whiskey River has more to offer than just bad memories. This book was a kindle free read at the time of posting. Once Upon a Texas Christmas was a fun, short Christmas story featuring two people with BIG issues, courtesy of their parents. Logan was the son of the town drunk who became a cautionary tale, leaving him feeling lower than dirt. Avery was the daughter of brilliant scientists who treated parenting like a fifty-fifty task to be handled. So like I said, issues. But Avery works for Logan’s charitable donation and when they finally spend time together things get flirty, fast. Despite reservations on both their parts, Logan and Avery learn that sometimes chemistry is hard to ignore. They were hot together—really, really hot—but it wasn’t just that. They gravitated towards each other and it was a delight to read their story. Once Upon a Texas Christmas didn’t have a lot of excess drama which I appreciated because both Logan and Avery were in their own way without anyone else’s help. This entry was posted in book reviews, Fiction, Holiday, Novellas, Romance and tagged christmas love story, Christmas novella, christmas office romance, Christmas romance books, contemporary holiday romance, free kindle romance, holiday love story, kindle holiday romance, kindle office romance, kindle workplace romance, movie star romance, small town romance on December 2018 by writinstuff. 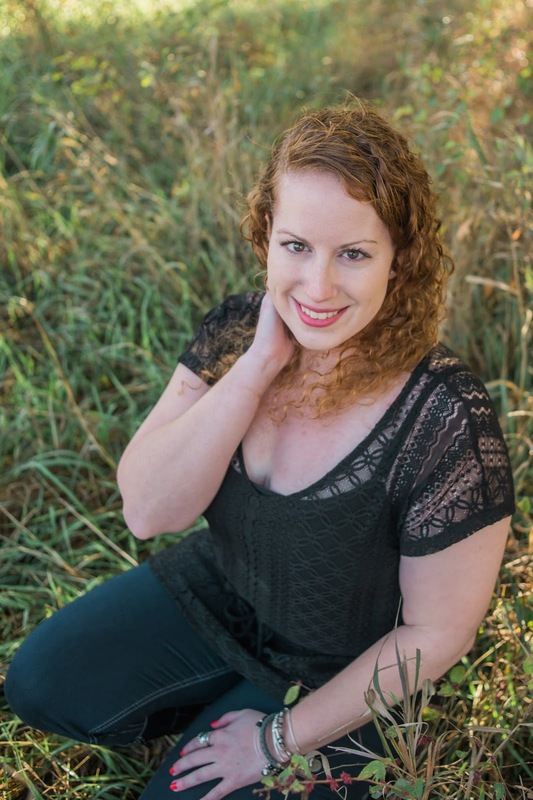 This entry was posted in Blog Tours, Fiction, New Releases, Romance and tagged contemporary romance, kindle contemporary romance, movie star romance, opposites attract love story, single parent romance on May 2018 by writinstuff. Hollywood heartthrob, Maxton Waters, has just been named the World’s Sexiest Man Alive. Women fantasize about him. Men want to be him. The paparazzi continuously follow him. His ego is definitely larger than his heart. Whitley Gonzalez has made a life for herself after growing up in and out of homeless shelters. Now a hardworking nurse, she spends her spare time raising her son alone and giving back to the community that helped raise her. 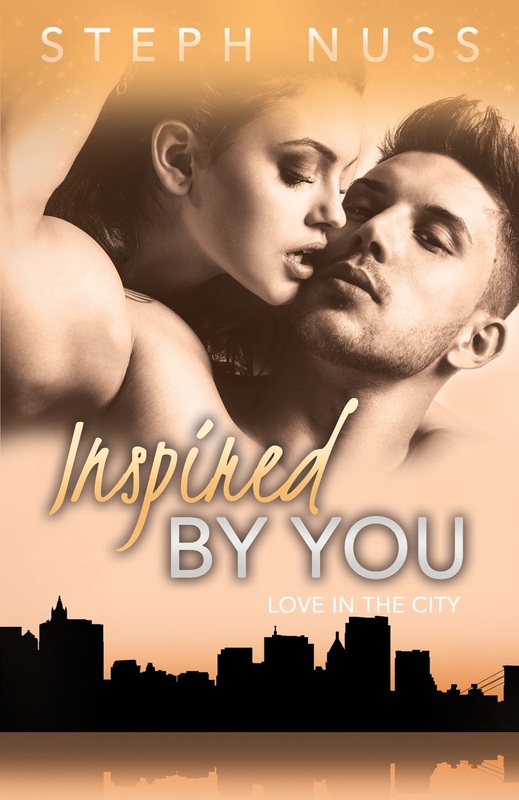 But when Max is sentenced to hours of community services and placed under the single mom’s thumb, working together proves harder than they ever expected, inspiring an unlikely love in the city. 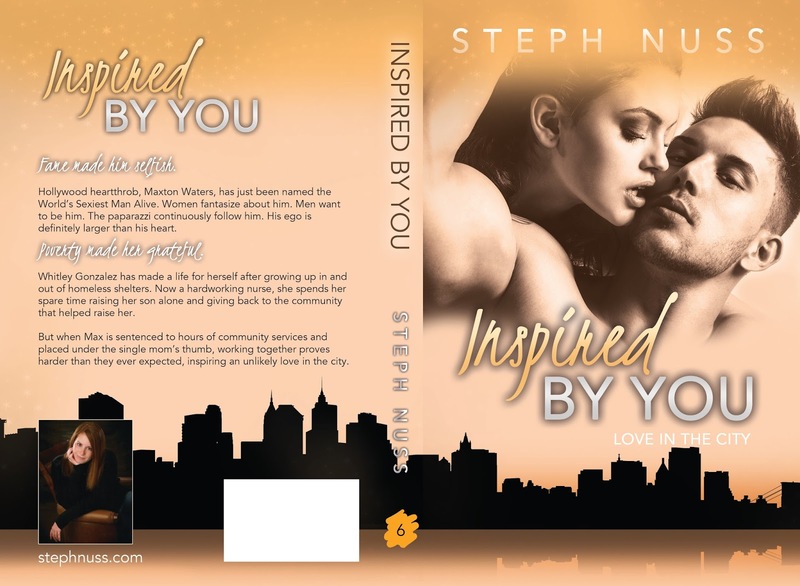 This entry was posted in Fiction, New Releases, Romance and tagged contemporary romance, kindle opposites attract romance, movie star romance, single mother romance on May 2018 by writinstuff.